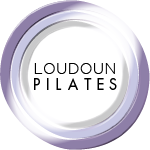 Loudoun Pilates is a classically-inspired studio dedicated to utilizing the Pilates Method as a tool to teach movement to our clients and restore strength, alignment, and health to the body. 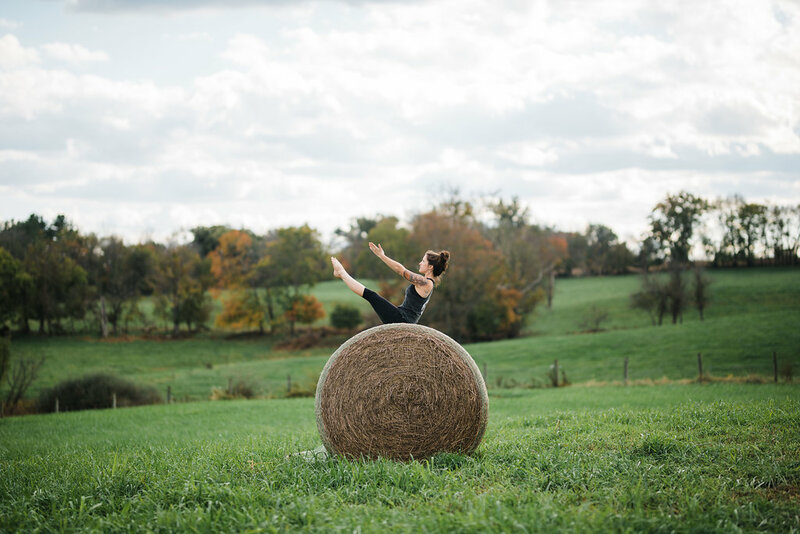 Our small group classes and individualized private lessons mean you will receive the attention and corrections that your body needs. Whether you are recovering from an injury, seeking relief from back pain or an avid athlete looking for that missing link, we have something to meet your goals. 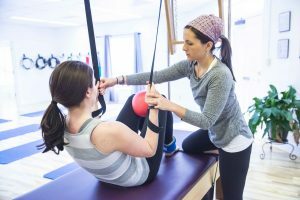 You will receive a customized, high-quality Pilates experience all while becoming a part of our casual, community-focused atmosphere. We look forward to welcoming you to the studio! Ready to try Pilates? 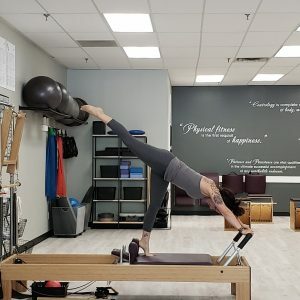 Check out our introduction offers and how to get started with us today: Getting started with Pilates. We offer a wide range of session types to meet your every need. 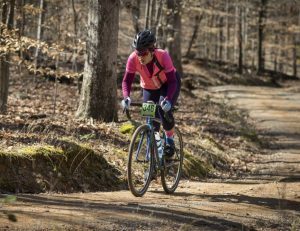 Find what is best for you: Session Types. Learn more about Pilates, our studio, and everything you need to know before your first lesson: Pilates FAQ.